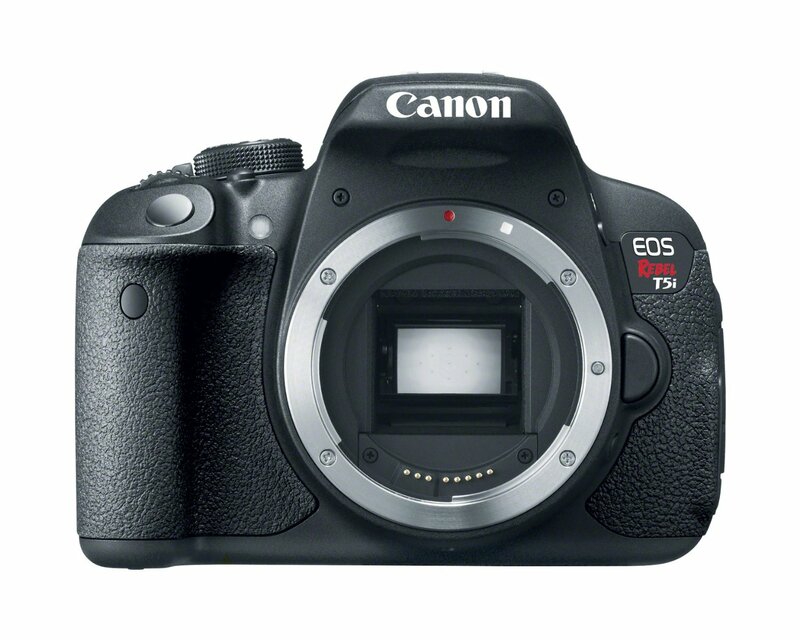 The Canon 700D / T5i is a semi-professional digital SLR camera. Because of the nature of the IR enabling modification, we do not recommend this camera to anyone who does not fully understand the implications of the modification. We can modify this camera to be IR+Visible+UV, High-Red, IR-Only, High Resolution (HR) and UV-Only. UV Only:: Camera will only see UV light. We recommend focusing using the Live View feature. A lens such as the Jenoptik 60mm APO lens works well with this conversion. B&W. Sensor is converted to a monochrome or panchromatic sensor. Additional options available such as HR, IR-Only, etc. Please see more here. User can see through lens when taking IR pictures No Yes. Filter is internal. The Canon 700D or T5i has a nice feature called Live View with the ability to switch the Auto Focus (AF) mode from the normal AF sensor in the base of the camera to an AF mode using the image sensor itself - similar to the way a camcorder or point and shoot camera works. This is particularly interesting on these modified cameras because it means that you can put a UV or IR filter that blocks visible light from the camera and still use the camera to AF. You can also use the Live View feature to manually focus when using filters that block visible light. We can modify your Canon 700D for UV+VIS+IR, High Red 590nm, High Red 665nm, IR-Only 715nm, IR-Only 830 or HR for a $450 fee + return shipping & handling ($20 for UPS ground insured within continental USA)..
We can modify your Canon 700D for UV-Only for an $800 fee + S&H. We do not perform B&W modifications on any customer cameras because of the risk during conversion.